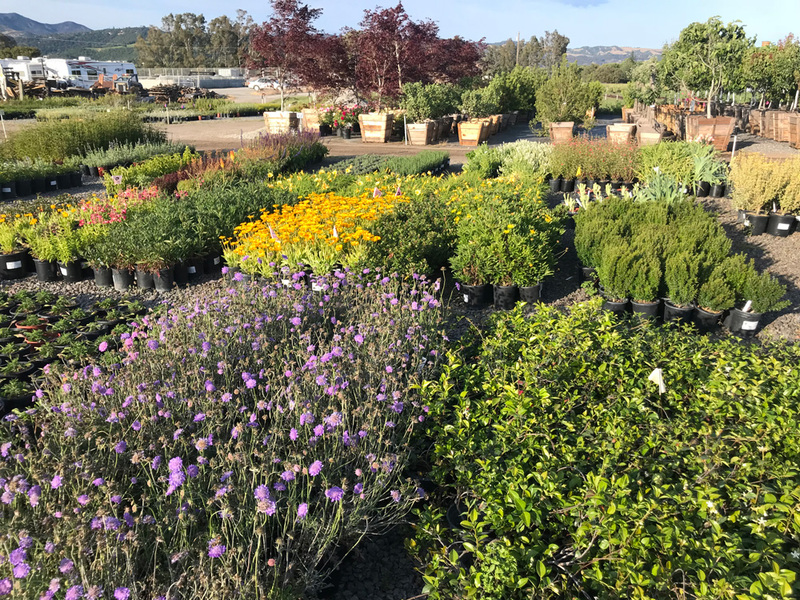 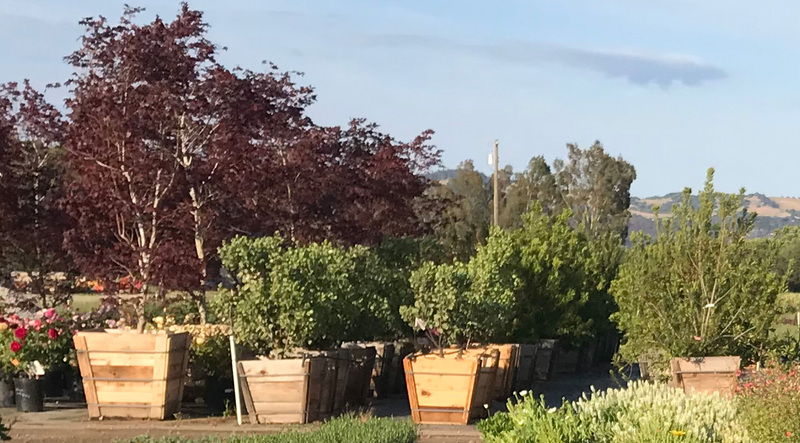 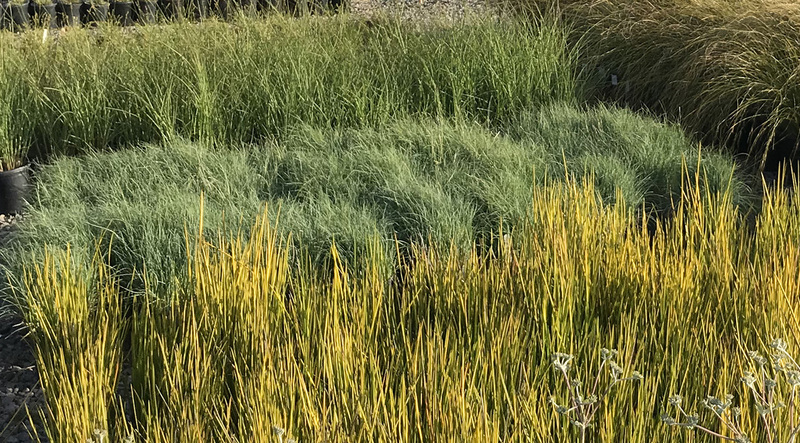 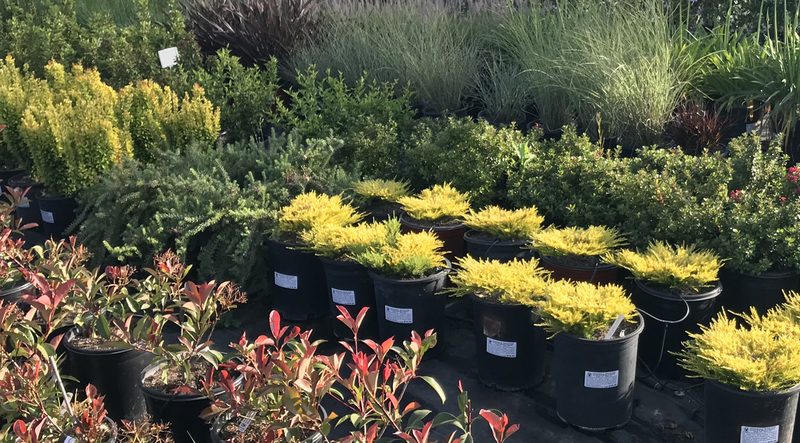 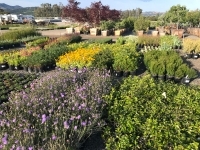 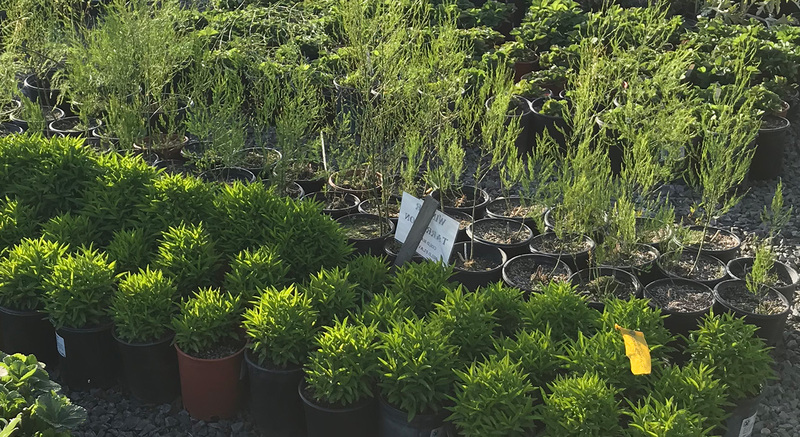 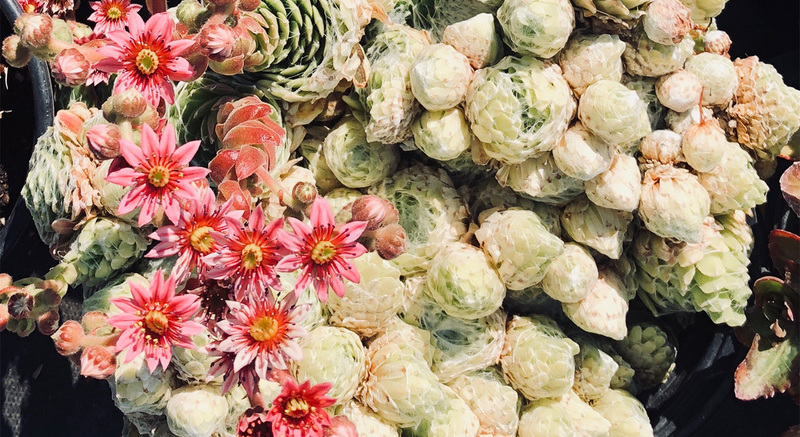 Sonoma Valley Wholesale Nursery offers a vast selection of high quality plants grown according to organic, sustainable principles to thrive in our local environment. 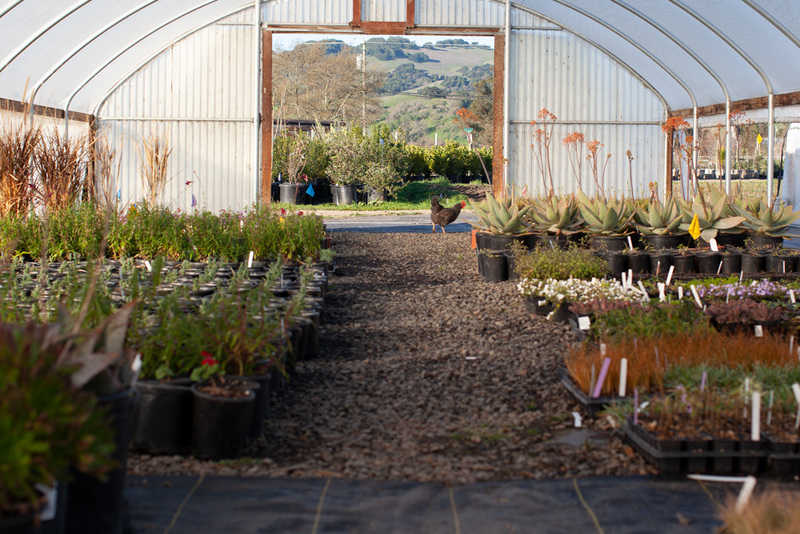 Passionate about plants? 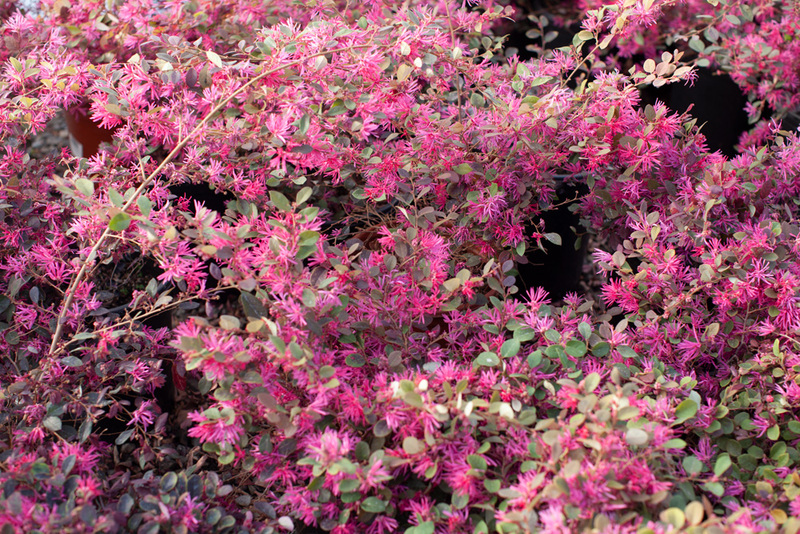 Then we have a lot in common. 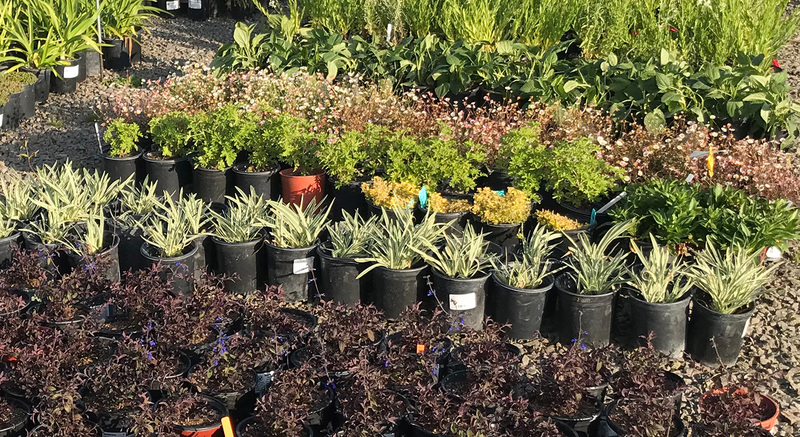 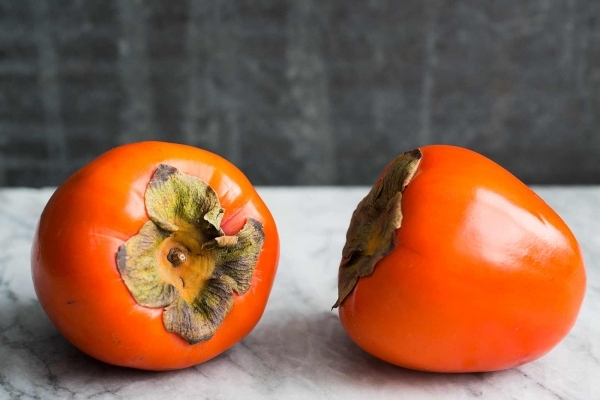 If you’d like to dig deeper into seasonal plant care, specific varietals, and get a peek under the greenhouse tent, check back often for updates. 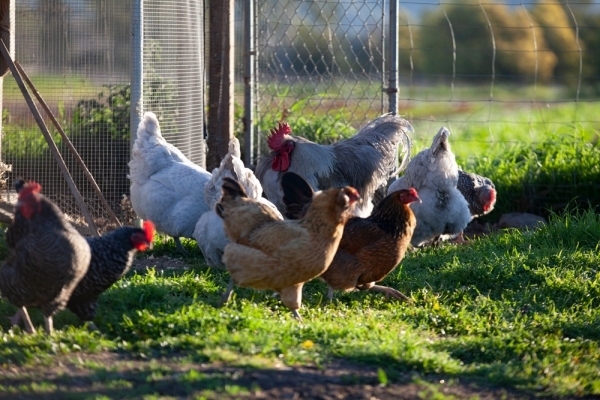 And if there are specific topics you’d like us to address, let us know here.